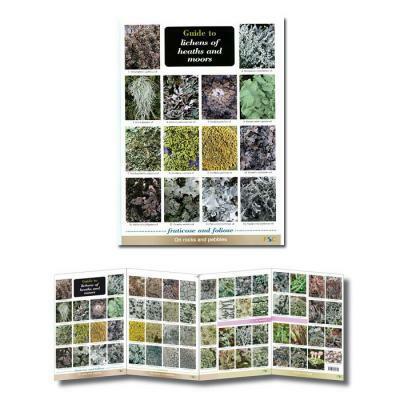 Looking for a guide to lichens of heathland and moorland? This new fold-out chart covers 62 of the species found on heaths and moors, organised into species that grow on the ground, among grasses and mosses, on heather, and on small rocks and pebbles. 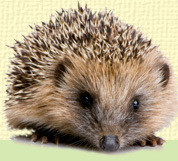 The guide will be of particular interest to users planning ecological investigations (age 16+). Lichens are present throughout the year and may be searched for at any time. On moors and heaths lichens are most abundant in nutrient-poor situations where they are not overgrown by grasses. On rocks and pebbles, most of the species included will be found on the more exposed surfaces where they obtain the maximum light.